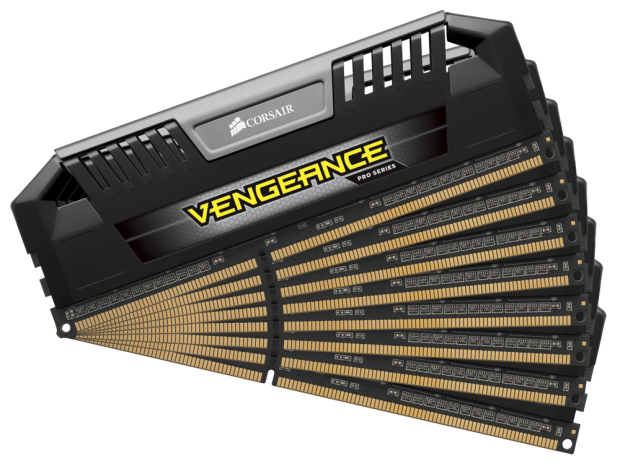 Corsair have just released their new flagship RAM – the Vengeance Extreme RAM. 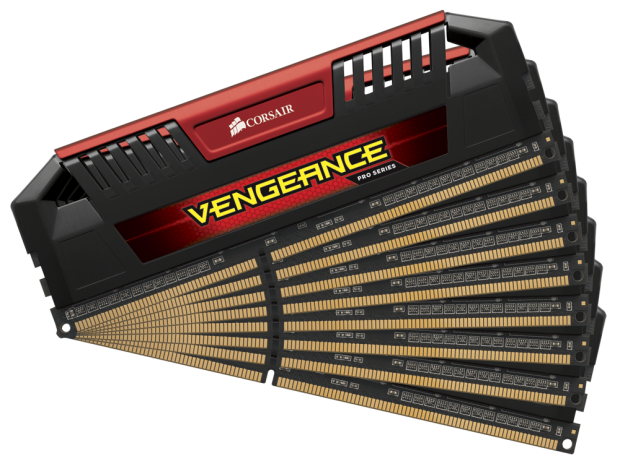 The Vengeance Extreme which have rated speed of 3000MHz is the new fastest rated PC memory kits in the world. They are available as dual-channel kits of 8GB and have the low profile “racing red” heat spreaders – removing the corsair’s trend of releasing high heat-sinks with their flagship RAM models. The kit is priced at $749.99 and will be available exclusively from Corsair.com later this month.